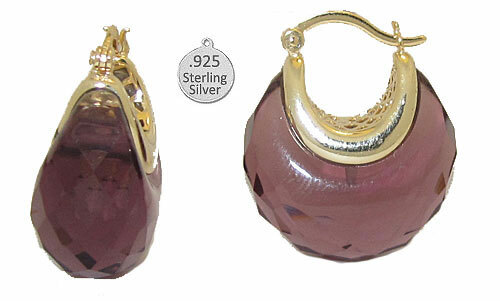 Gold Vermeil Jewelry uses sterling silver which has been gold plated. The highest quality Gold Vermeil is 24K. For those considering a piece of Gold Vermeil jewelry it's a wise choice.